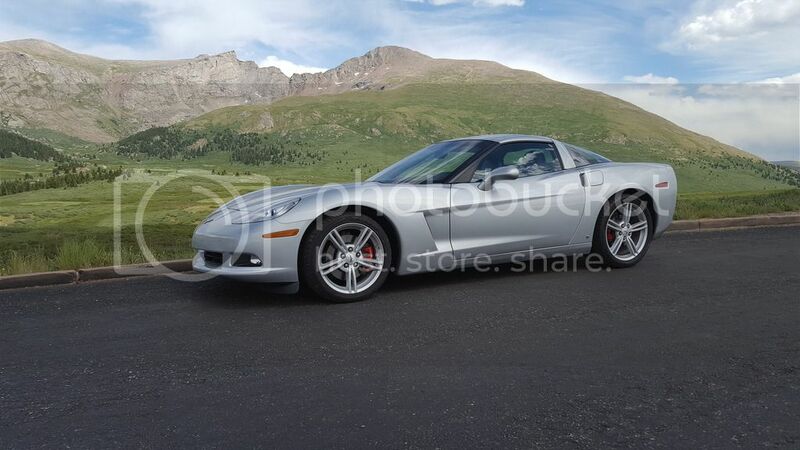 Let's See Those C6 Pics--Outside, Inside, Engine Bays, Mods--Everything! I like your choice of color, a flaming red it is. Thanks. The ghost flames are barely visible until you get close. All times are GMT -5. The time now is 03:32am.